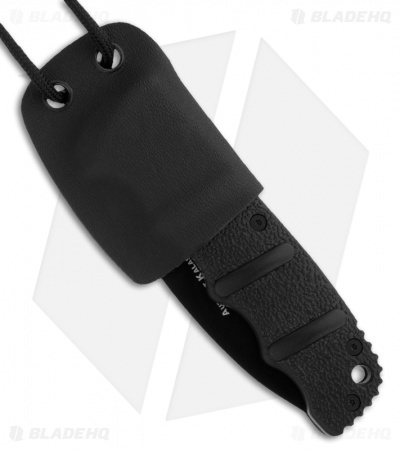 Linos brings you another great product, the Boker Kalashnikov Kydex neck carry sheath. Each one of these sheaths is hand fit and securely holds your knife for quick deployment. Includes black paracord neck tie.The sheath will fit all Boker KALS with flush buttons (KALS74 and KALS75 series). Handmade in the USA.